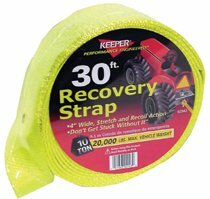 Replace worn out tie-downs with these rugged all-polyester material Flat Bed Tie-Downs. Available in three types of end fittings. 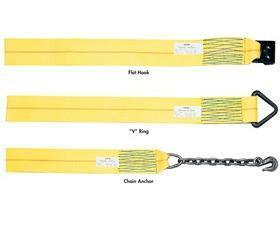 All slings are measured end to end including eyes and/or hardware. 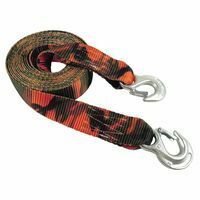 FOB Shipping Point.<BR><BR>Note: for winch straps over 27', order the&nbsp;27' base item and then order item again choosing the option for "Adder per Ft."&nbsp;and enter the number of feet over 27' that you want.